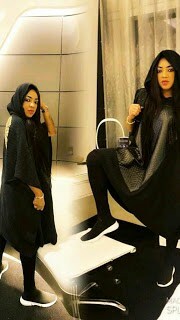 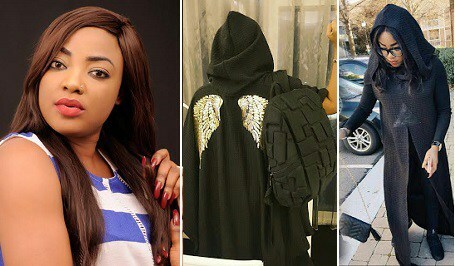 Nigerian actress, Tayo Sobola had it coming since she has subtly been showing off weird occultic symbols in her customised outfits. 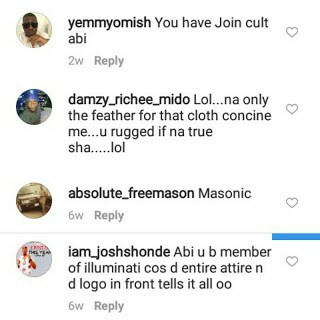 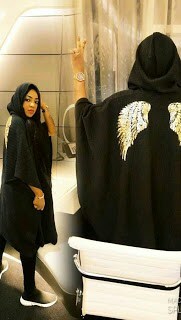 The controversial screen goddess got called out by online users and accused of being a free mason and a cultist for wearing garments adorned with the famous mason triangle and angels wings. 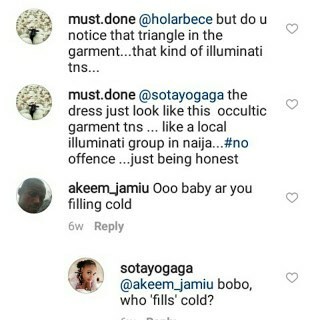 See the call out and her controversial looks below.